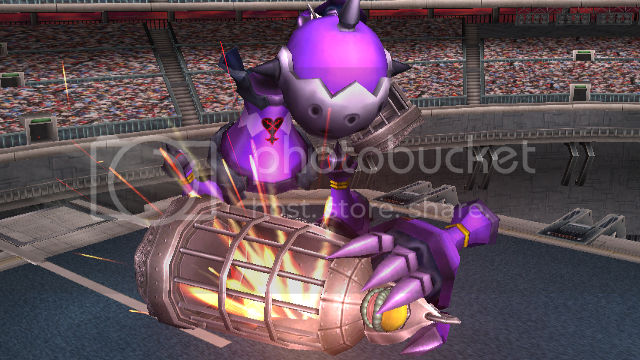 Hey guys, again it's me with a 2nd upload to brawl vault. 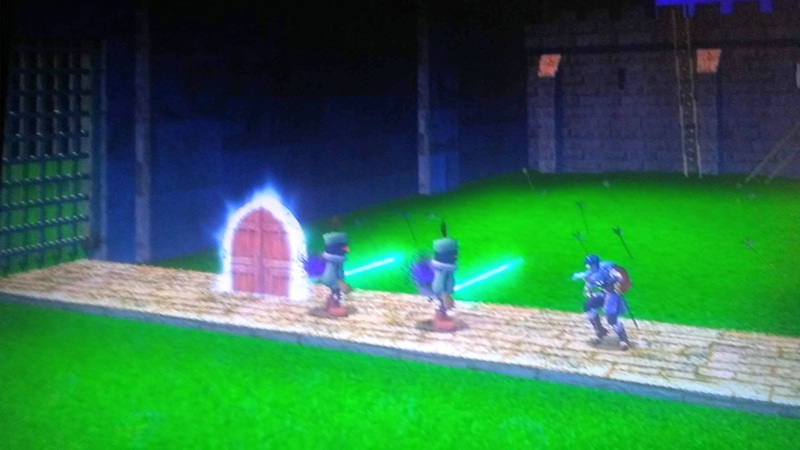 In this particular hack ALL textures we changed except for the enemies. The enemies look weird when I try to 'cartoonify' them so I left them as is. Even so, it doesn't take away from the experience. And (Yet again) if anyone were to add higher definition images then you will be credited. Again I'm still using original Wii hardware and maybe, just maybe' I'd get an HDMI converter for it. Anyway, editing EACH and EVERY texture was exhausting. Anyway that's all and I hope you guys enjoy! themselves are compatible with the brawl systematic in general. Small additions such as changing this stage's doors have been made to fit a more 'medieval' look. 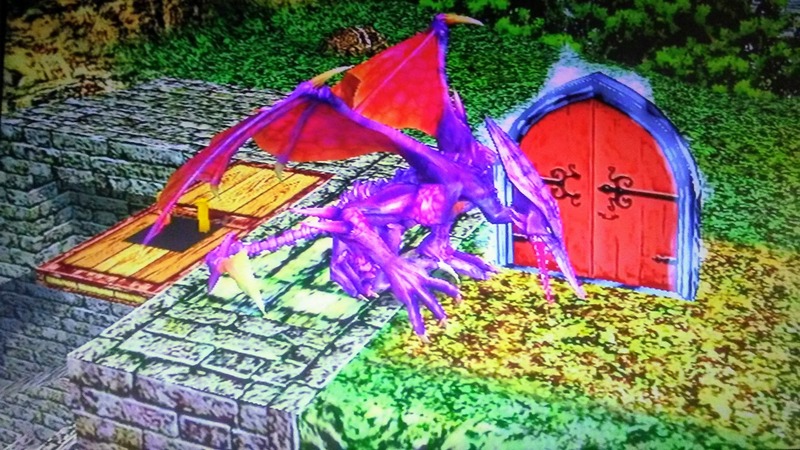 If anyone were to create higher definition pictures then you will be credited, I don't have any sort of capture card, I use wii hardware, and I take pictures via my phone so :(. Any way that's all and I hope you'll enjoy this! 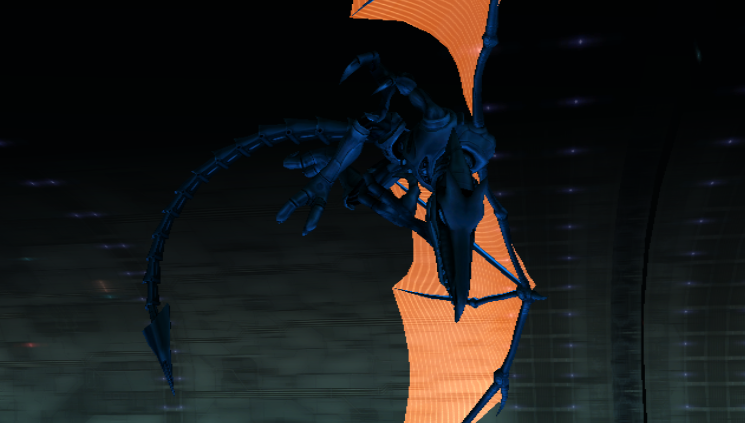 Here's my second boss texture pack of Meta Ridley. 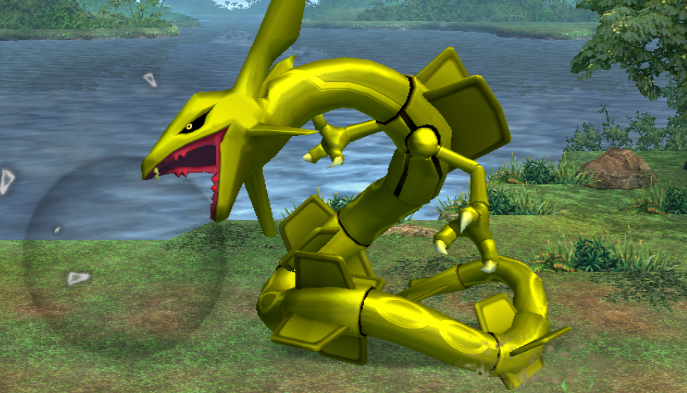 Contains Red, Orange, Yellow, Green, Blue, and Purple variants. Will be updated over time. Reupload of some entries I have deleted. These only work for boss battles mode. 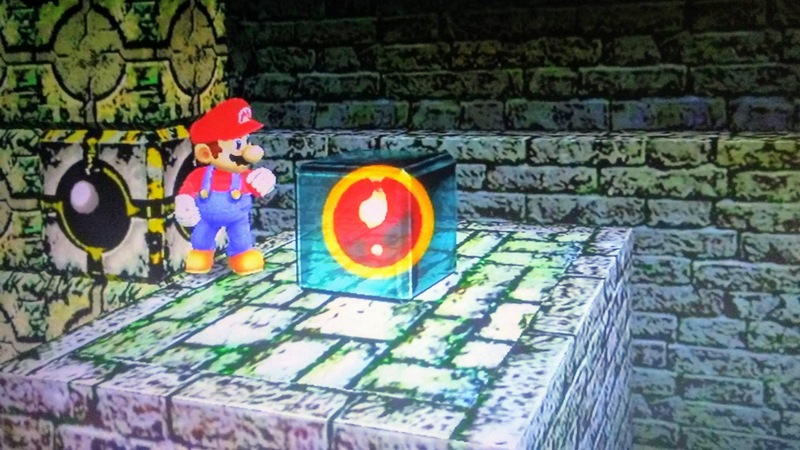 Contains White, Metal, Red, Purple, Yellow, Green, Blue, Shiny, Gold, Pink, Teal, Ice, Orange, Lava, Grass, Water, Space, Mushroom, Shroob, Plasma, Invert, and Rainbow variants. Will be updated over time. 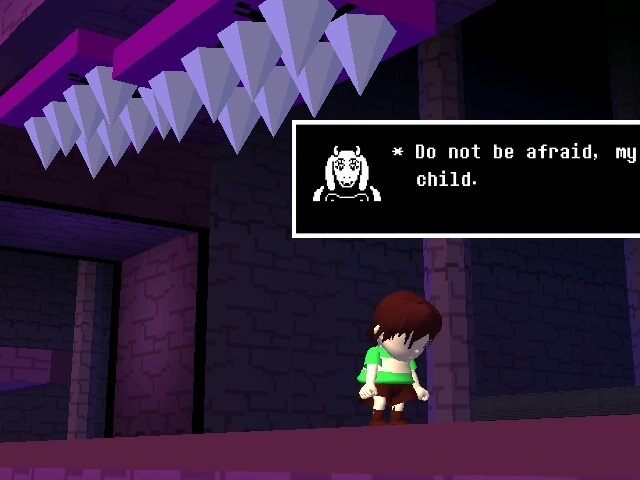 \"Do not be afraid, my child. I am TORIEL, caretaker of the RUINS. As a human living in the UNDERGROUND, monsters may attack you. 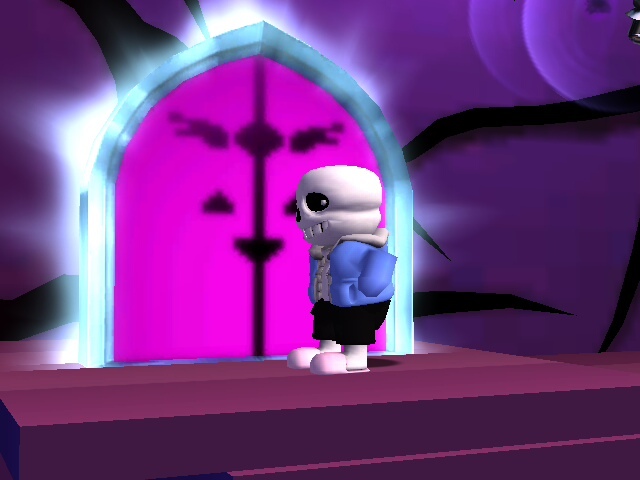 You will need to be prepared for this situation.\" I thought it'd be funny to put the RUINS from Undertale over the Ruins in Subspace Emissary. This is the outcome. This is where a day of my life went into. If you want the Undertale RUINS experience, please insert all the files given to you in the \"pf\" folder. There's no Toriel, but hey at least I included some music. 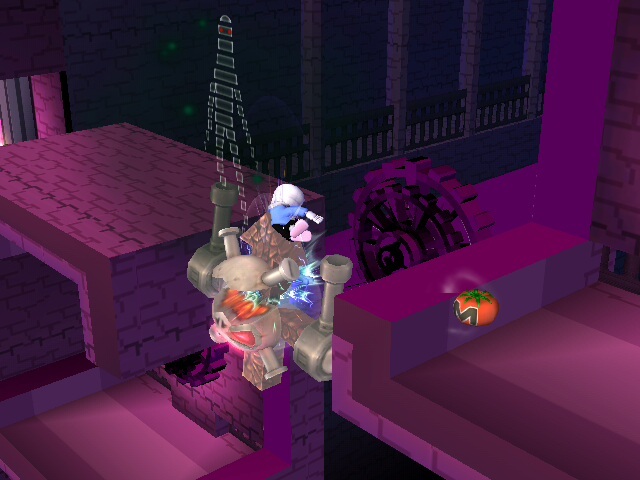 You will however be forced to replace some music from the Mushroomy Kingdom if you want the RUINS music. If you find a texture problem within the hack, please notify me on Twitter at @SeanTG246 and I will try to get it fixed as soon as I possibly can. 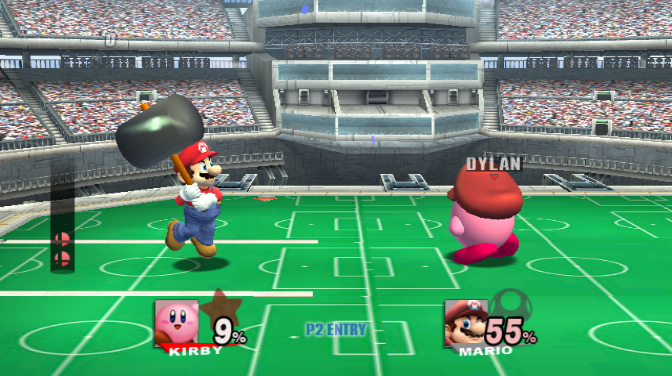 This is my first texture hack, so please don't expect some high quality work. 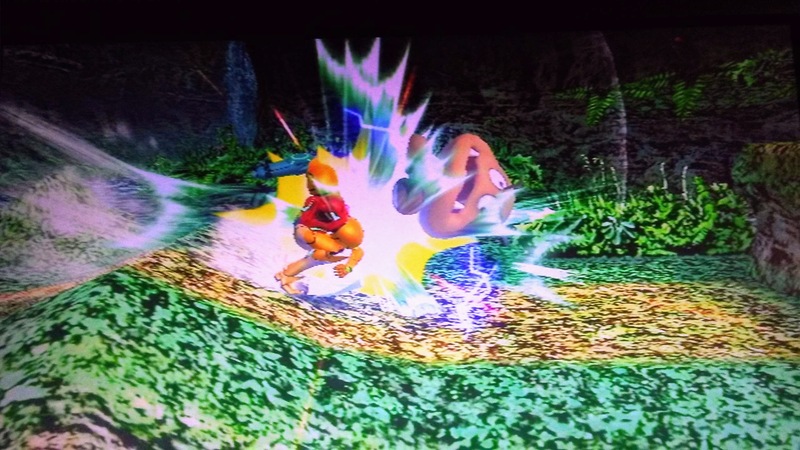 This is part of my \"Super Smash Bros Universe\". Since my Mephiles Boss Battle over Tabuu got a lot of feedback, I figured I try doing it again, but this time make the next Boss Hack be a boss that should've been in the game to begin with. 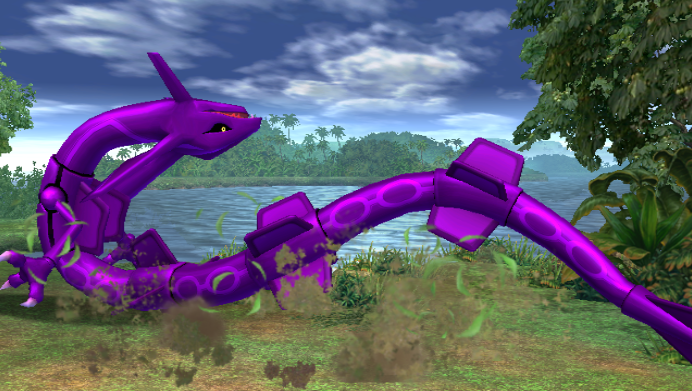 This Boss Battle includes Dynablade as a replacement of Ridley, along with a completely custom battlefield to match the original Dynablade fight. 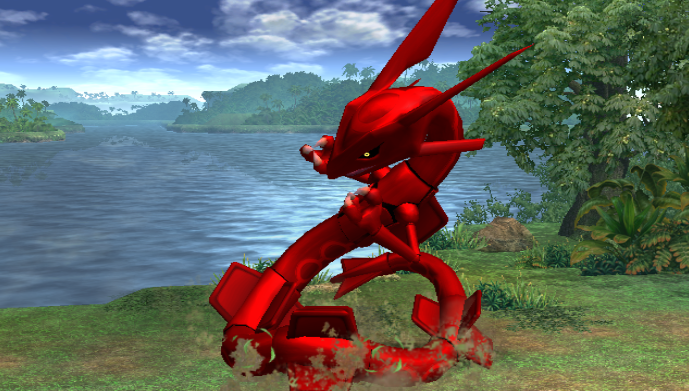 This has not been tested on the SSE version of the Ridley Fight (as I never play SSE anymore) so I won't guarantee that it works there (I know that Mephiles did not). 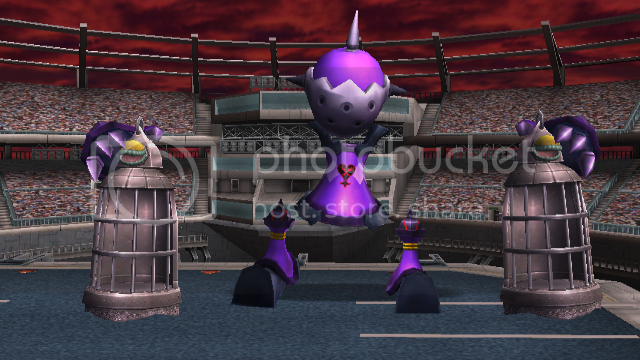 This is the original apareance of master hand in N64 is like a glove. the model is very detailed it has the black hole on his back and the gold bullets with the crazy face in it!!! I made a power point read it after use!!!!! for install it correctly!!! -Crazy hand with HD stage for boss mode Note the model of crazy hand doenst change. 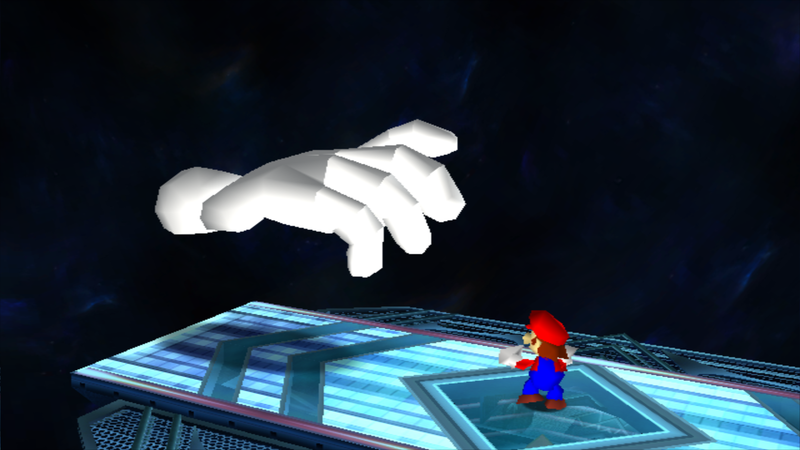 -White master hand what the diference with the other ? 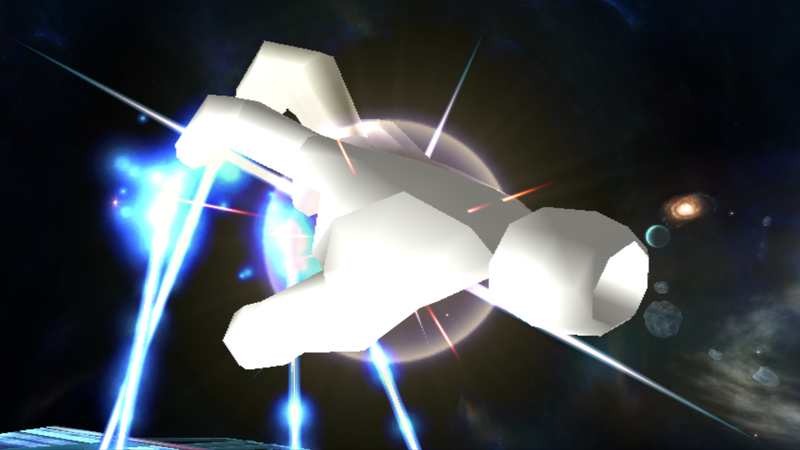 well this is look more like n64 is totally white no textures in it look the preview the colors can change with the background of the stage. Well Now its Full Udapted. 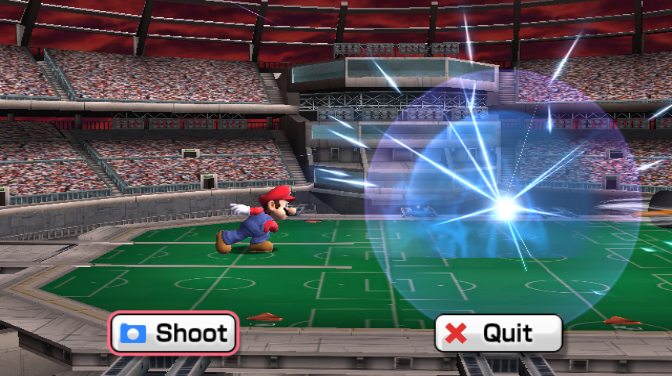 And A Note this hack frezze the game with models imported from other game like mario from melee. But Doesnt with texture hack ok ?? Please read the Readme before using this hack and especially before you think about PMing me or Reporting this hack. Lastly... Don't forget to Enjoy it! I made this REALLY QUICKLY and am proud of it, I wanted to make the blue area one big football pitch but it ended up not the way I wanted it because I don't know how to change what area textures cover ect. but it looks nice so I decided to upload it. Sup kiddos! I am FF7Whooves! 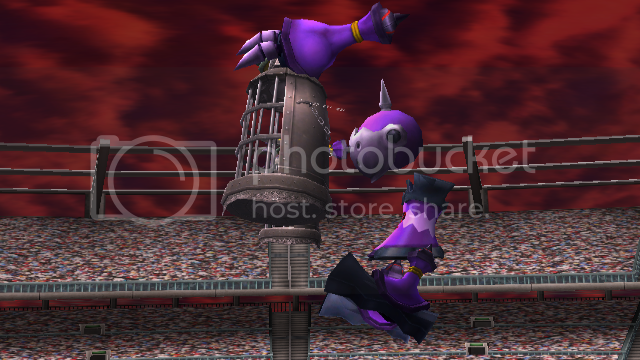 Reaching the peak of insanity and posting some brawl stages when I make them. 70% are occupied by water. I will pay attention to the weight of the fighter. 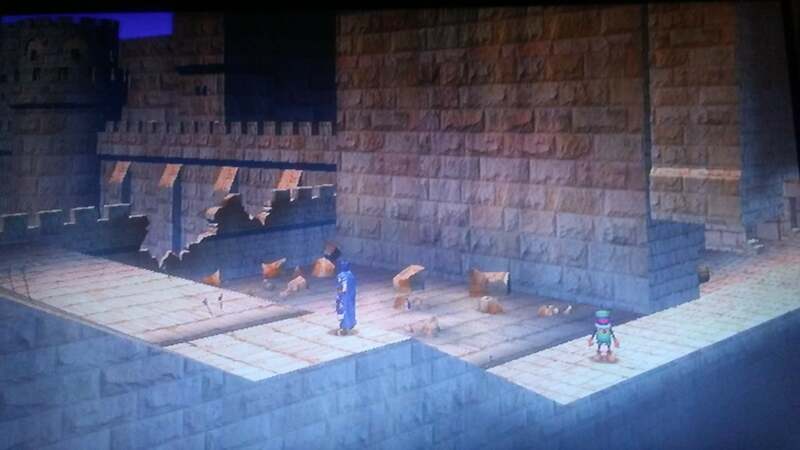 Lava Reef Zone Act 2 by FF7Frieza with credit to Darkon360 for getting photos. While I was on my little vacation, I made some hacks. Hope you enjoy. from the 2nd area of SSE Skyworld. Guard Armor! 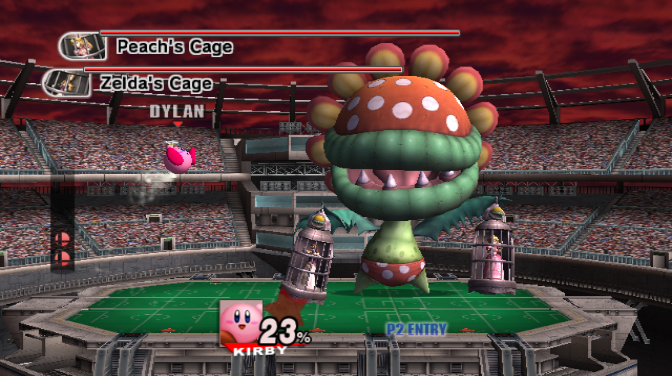 He's full size this time, over Petey Piranha! Two .Pacs in the download, one for Petey's first appearance in SSE and one for Boss Battles. Glitches: On specific builds, sometimes has no SFX. 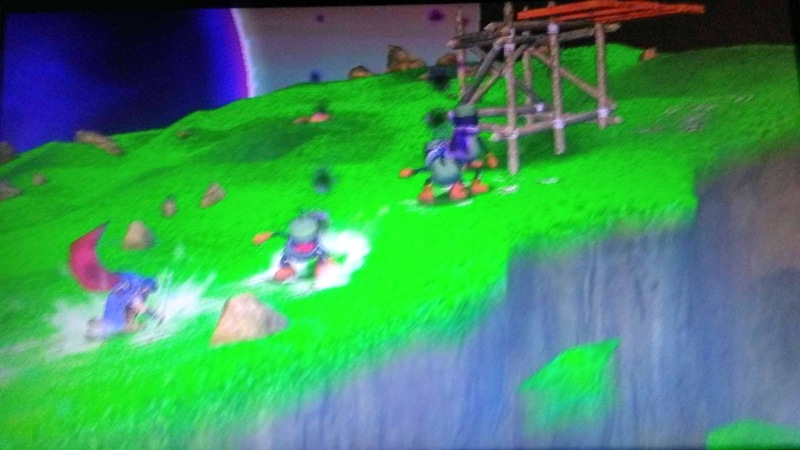 There is already a stage, the water effect does not exist. i've added water effect. the room is dead-end area. obtained by killing your opponent in the water. added a elevator+animation, fixed sky model. 10/5 EDIT:fixed the title. were not The Ruins. For too long, wide, triple time behind closed doors are aligned, it may not be friendly on time and camera. Intermediate area, and in the eyes of the border area and the left one, you will get the effect of air-A/LR. Might be friendly to the HP mode. Page created in 0.384 seconds with 136 queries.